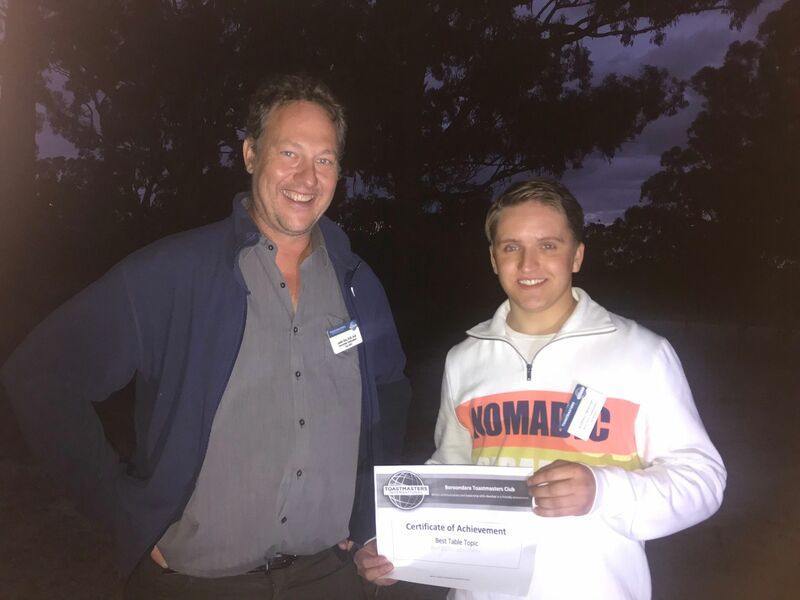 Come along for a fun night at Boroondara Toastmasters Club. Come along for a fun night at Boroondara Toastmasters Club! Welcome to Boroondara Toastmaster’s Club Meetup Site! Do you want to improve your communication skills or leadership skills in a friendly and encouraging environment, while at the same time having lots of fun? Well, why not visit our club! We are a very friendly group of people, that are not too serious. We are very encouraging to all our members! Our members range in speaking ability from beginner all the way though to advanced, from a wide range of backgrounds. Guests are very welcome to come along – infact we’d love you to visit! If you think Toastmasters is for you, you can choose to join our club. **Planning to visit? 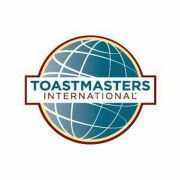 Please use our Contact form or email boroondara.toastmasters@gmail.com or call 0408008801. Melbourne Health, Fitness and Happiness Meetup!